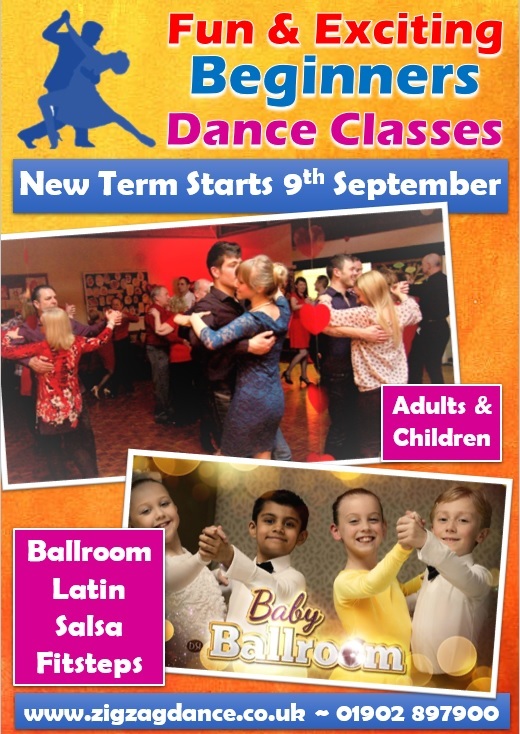 Our NEW TERM STARTS week commencing Sunday 9th September! Learn to dance with Warren and Jane Bullock, as seen on Netflix and Channel 5’s Baby Ballroom TV series. We hold classes for absolute beginners as well as for advanced dancers for both children and adults.